Meow. Welcome to the Chicago Area Tiki Tour! 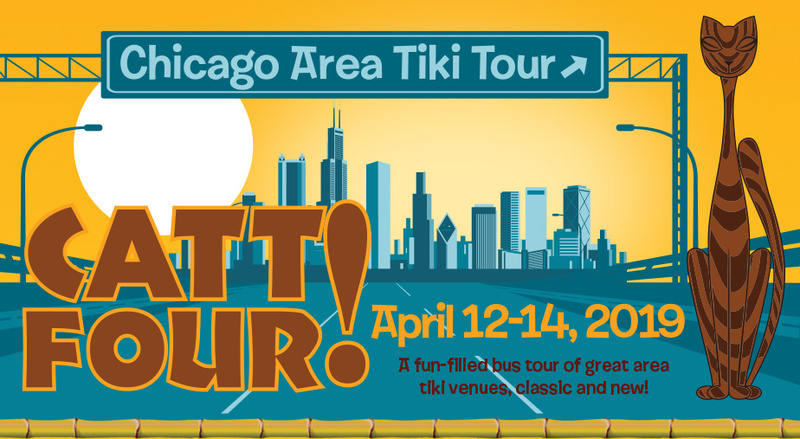 We'll be kicking-off the CATT at 7pm at our host hotel - the aloft O'Hare with plenty of fun, tiki & entertainment exclusively for CATT ticket holders. 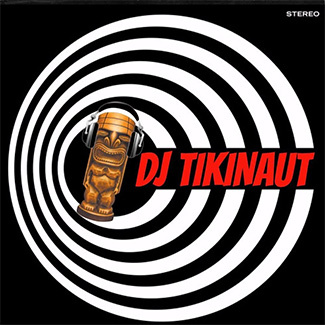 DJ Tikinaut will be spinning the tiki tunes for us old school style! 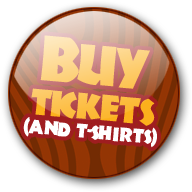 And - in the tradition of giving that The Fraternal Order of Moai has established with each of our events, we'll be having a silent auction at The CATT, with all proceeds going our national charity, The Easter Island Foundation. 10am all-aboard the CATT busses! We'll be touring the best of the Chicago Area's Tiki Venues all day, with plenty of fun, libations & good time to be had by all. We'll return to the aloft O'Hare late at night. After a good night’s sleep from from Saturday’s FUN, Sunday’s Farewell festivities will kick-off at Hala Kahiki where we will have the whole place to ourselves until 4pm! We’ll have awesome Vendors & a Food Truck just for us to ensure you’re well fed, while Hala Kahiki will ensure that you are well lubricated. And the intoxicating sounds of the Cocktail Preachers will keep us entertained! The host hotel is the aloft at Chicago O'Hare. There will be a special CATT rate of $125. Be sure to book through the link below for special CATT-only surprises! The special CATT rate is only available Thursday-Sunday nights. For those flying in, the aloft hotel has a free shuttle pick-up service to/from O'Hare.